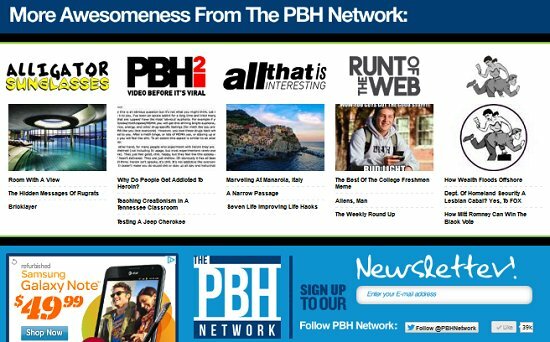 PBH Network also launched an Instagram account, which you can follow here or by searching for ‘pbhnetwork’ on Instagram. We will be launching an e-mail list in the next month, which you can sign up for here. As always, follow the PBH Network on Facebook, Twitter, and Pinterest, and if you have any feedback on our changes, email us!